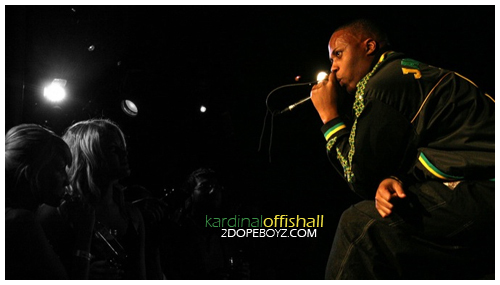 Kardi sends vocals over one of the hottest tracks in the UK to DJ Semtex. Semtex mixes it with Wale’s version. Shake distributes the dope.